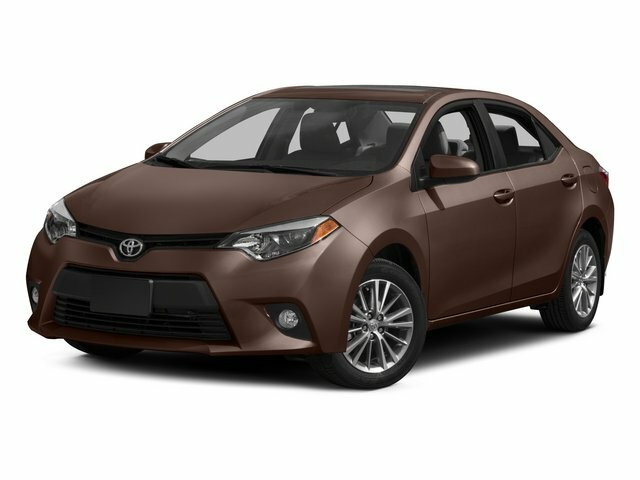 Description Snag a steal on this 2018 Toyota Corolla while we have it. Roomy but easy-moving, its worry-free transmission and its durable Regular Unleaded I-4 1.8 L/110 engine have lots of charm for a bargain price. It's loaded with the following options: Urethane Gear Shift Knob, Trunk Rear Cargo Access, Trip Computer, Torsion Beam Rear Suspension w/Coil Springs, Strut Front Suspension w/Coil Springs, Steel Spare Wheel, Side Impact Beams, Seats w/Cloth Back Material, Remote Releases -Inc: Mechanical Cargo Access and Mechanical Fuel, and Rear Cupholder. 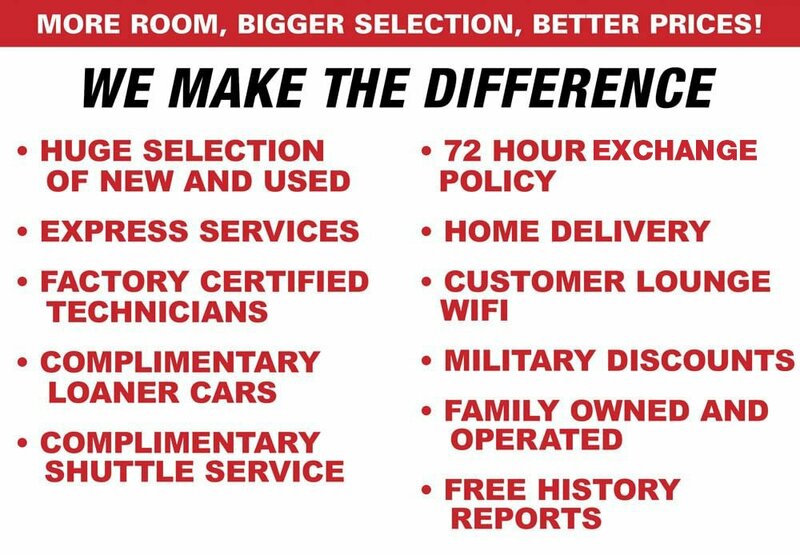 You've done your research, so stop by Lakeland Toyota at 2925 Mall Hill Dr, Lakeland, FL 33810 this weekend to drive home in your new car!